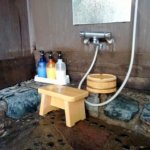 Have you ever seen a Japanese toilet? With the newer toilets, there are so many buttons and symbols that it can be quite confusing for anyone who doesn’t speak Japanese. Not to mention the fact that depending on where you are in Japan, the pictures on the buttons are completely different! 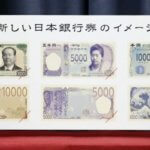 Because the 2020 Olympics are being held in Tokyo, it is predicted that a record number of foreign tourists are going to be visiting Japan. Therefore, new regulations have been passed to make the pictograms on Japanese toilets both easier to understand and universally standard! 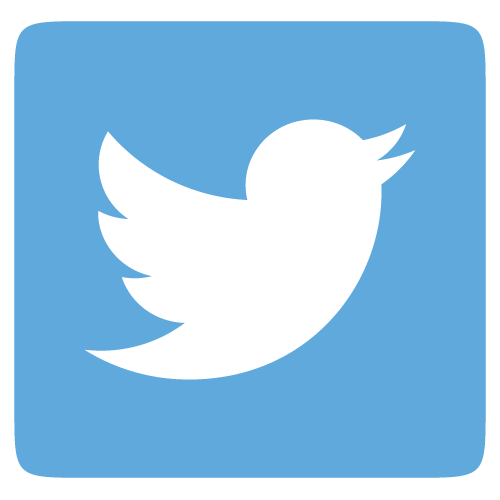 A pictogram, also referred to as a “pictograph”, is a picture/symbol that that conveys its meaning through its pictorial resemblance to a physical object. Pictograms are often used to provide information, to give instructions, or to offer warning. For example, the universally-recognized symbols for toxic materials is a nuclear hazard sign or a skull snd crossbones. People can easily associate these images with danger or death, and can therefore understand the meaning conveyed by the pictograph. This common pictogram is used to convey a warning of danger. For people who come to Japan but do not read any Japanese, pictograms are incredibly helpful. Pictograms can be found virtually anywhere in Japan, including bathrooms, train stations, bus stops, hot springs, and of course on street signs! 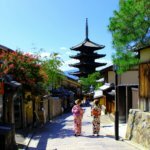 Japan is already experiencing record numbers of tourists coming from overseas, and with the upcoming 2020 Tokyo Olympics, those numbers are predicted to rise even more. Many of those tourists actually have difficulty using public restrooms due to the wide variety of pictograms on the operation panels of bidet toilets. Toilets all across Japan are all created by different manufacturers, and each brand uses its own pictograms to represent the same bidet functions. To deal with this problem, Japan has acted to establish international standards for pictograms for bidet toilet operation buttons. The old system of pictograms (JIS) is now being updated to a new, international standard (ISO). 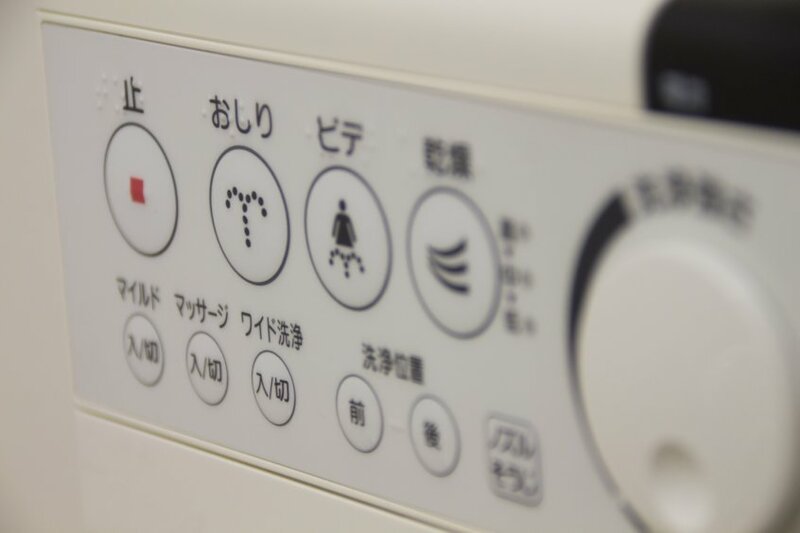 It wasn’t an easy process – the Japanese Standards Association (JSA) discussed domestic standards for bidet-toilet pictograms that were developed the Japan Sanitary Equipment Industry Association. Based on those discussions, they prepared a draft proposal for new international standards for bidet-toilet pictograms, and submitted the proposal to the ISO in March 2017. In response, through coordinating opinions among experts of member countries and conducting a final voting, the ISO officially registered new international standards for bidet-toilet pictograms in January 2018. 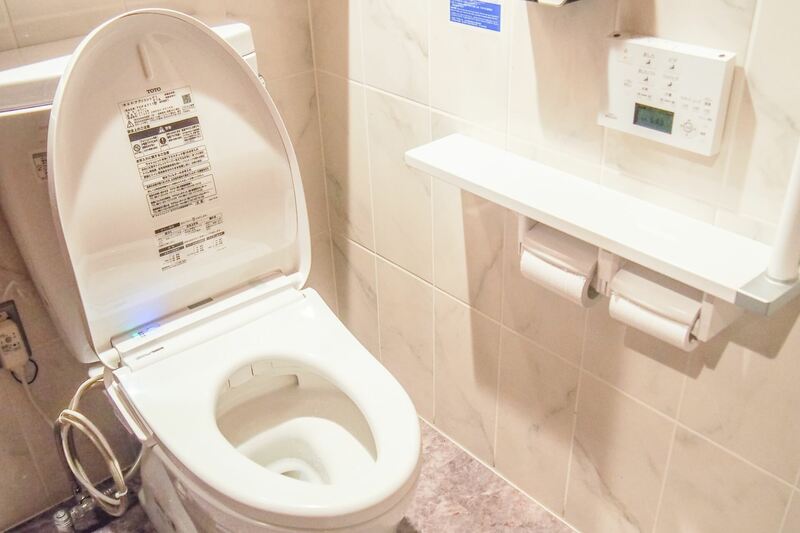 This new international standardization will result in more comfortable, user-friendly restrooms in Japan to not only local nationals but also to overseas tourists. This change will also have a global impact, for the production of new Japanese bidet-toilets will increase in overseas markets as well, as the international demand for them also increases. In response to the ISO registration of the new standards, Japan will also start discussions about revising existing Japanese domestic standards (JIS) to make them consistent with the new international ISO standards. 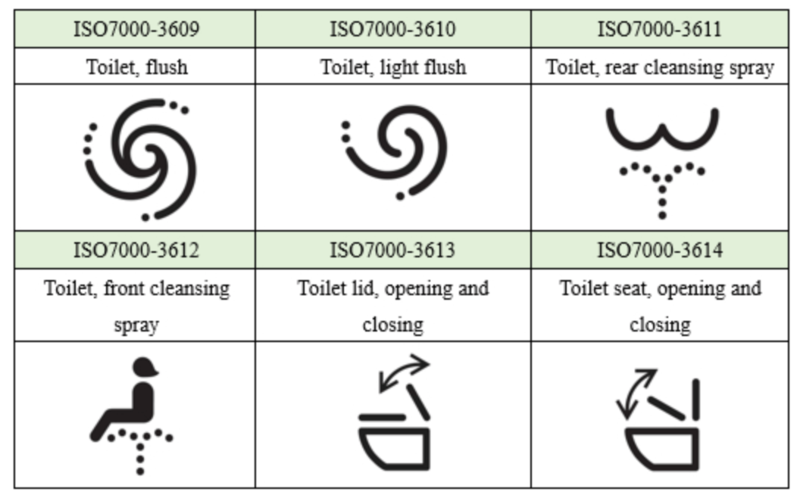 Aside from the pictograms on bidet-toilets, many other pictograms across Japan will be changed to match the new international ISO standard. Hopefully, these pictograms will be more easily recognized and understood by foreign tourists who come to visit Japan! Individual prefectures and cities across Japan are also taking their own steps to improve communication with incoming foreign tourists. This year, in preparation for the upcoming 2020 Tokyo Olympics, Iwate Prefecture (岩手県) introduced a set of hilarious pictograms that can be downloaded and used by local businesses to help to communicate with tourists. The pictograms all feature a samurai with a top knot as the main character. Although a pictogram is a method used to convey information using images without words, with this particular set of pictograms, some English words are added to help explain the meaning of the illustrations. For the complete set of Iwate Prefecture pictograms, as well as free downloadable version, click here. Aren’t pictograms helpful? When you come to Japan, please keep an eye out for interesting pictograms, and share them with us on our Facebook page! EARN BASIC JAPANESE FOR FREE NOW! 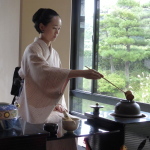 Check out our NEW Online Japanese Lessons! The first lesson of every course is absolutely FREE!